← Death of a Nation…. 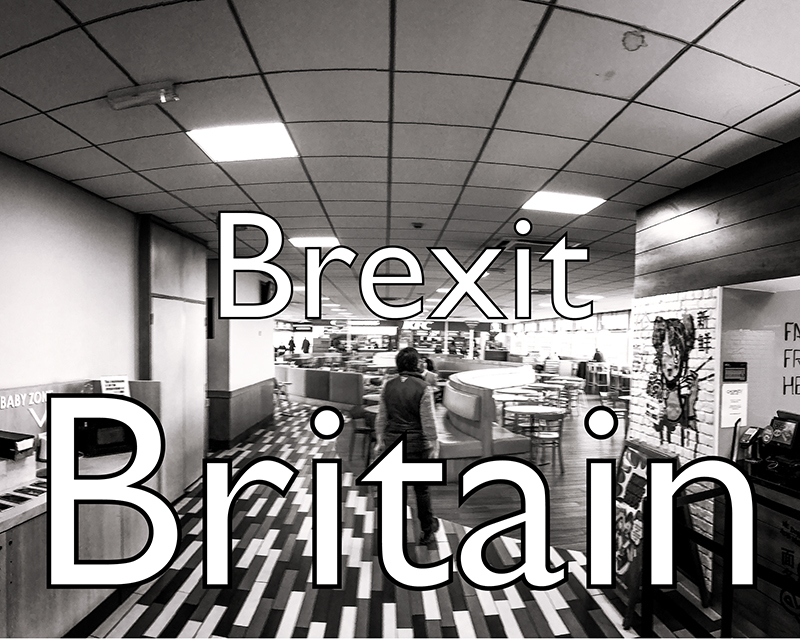 I’ve brought all the images together from the previous months Brexit Britain project. If you are interested then why not take a look at the preview by clicking here. This entry was posted in Brexit Britain, Photography and tagged book, Brexit Britain. Bookmark the permalink. looking good…and out well before the UK! !